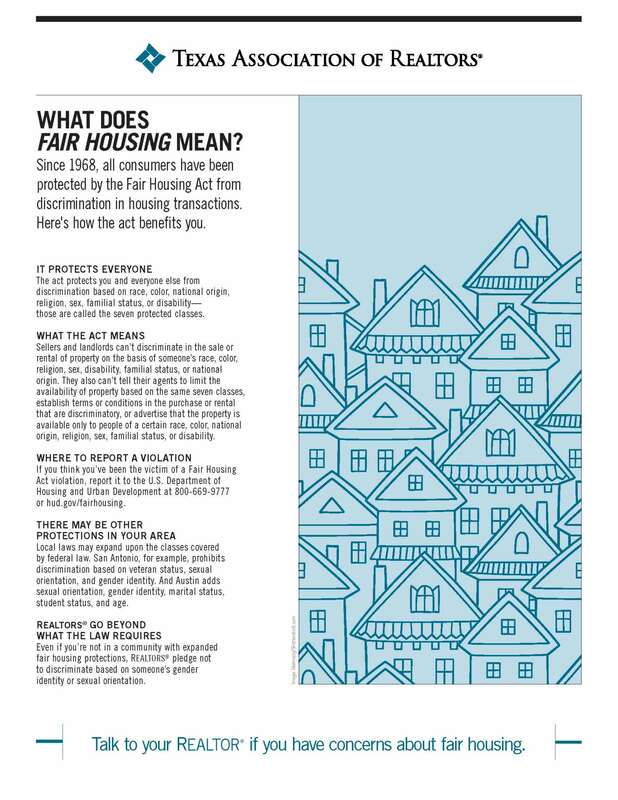 What Does Fair Housing Mean? April is Fair Housing month. What is “fair housing” anyway? Here are highlights of how the Fair Housing Act, passed in 1968, benefits you the consumer. « Tax Day Is Coming!